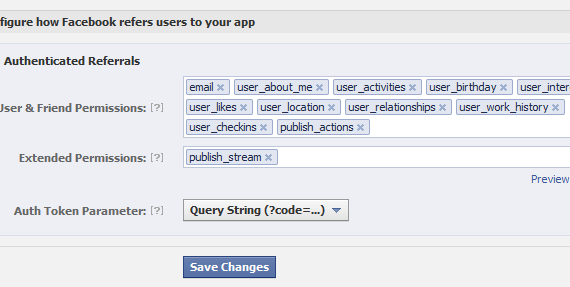 Facebook applications gives you the opportunity to deeply integrate into the core Facebook experience. 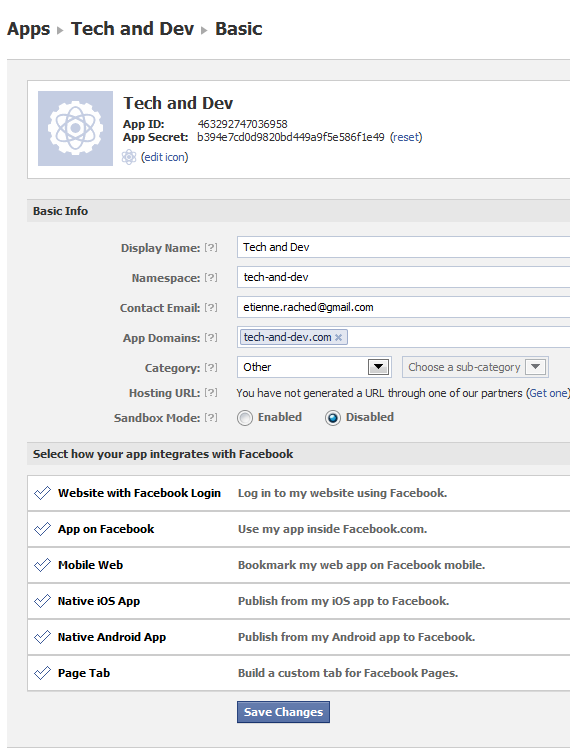 Your app can integrate with many aspects of Facebook.com, including the News Feed, Notifications, open-graph and all of the core Facebook Platform technologies, such as Social Plugins, like the registration plugin, like plugin, login. On the top right side click on "Create new App"
Choose the name of your app, this can be anything. Choose the namespace of your app, this is a unique name, so it might be already taken. Uncheck Web Hosting with Huroku. Huroku allows you to host your app on their servers for free. We won't be using Heroku for this tutorial. 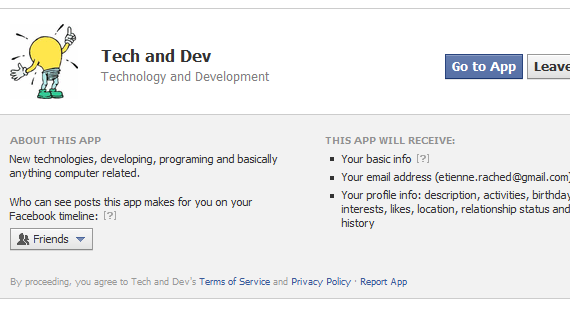 I will write a tutorial in the future on how to use Heroku with facebook apps. You might need to verify your facebook account by adding your mobile phone number or credit card. The most important two things in the new app are the "App ID" and the "App Secret". Never share your App Secret with anyone. Let's go to "Edit Settings"
In "Edit Settings", we can see all the app's important info. If you want your app to be accessed from one or more website, you can define those websites in the "App Domains". For this tutorial, I'm gonna allow the app to be accessed from tech-and-dev.com, which also includes the subdomains of this site. 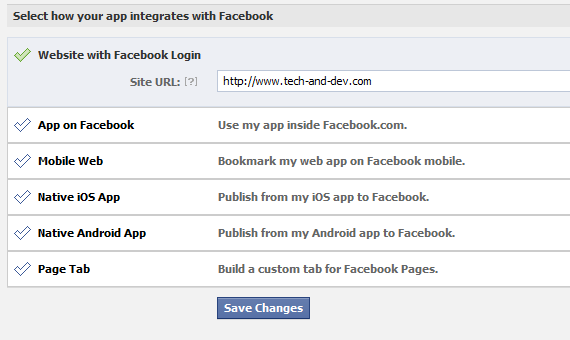 If you want to use the facebook login button on your website, you will have to set the URL in the "Website with Facebook Login" section. Let's go to the "Auth Dialog" and configure it. 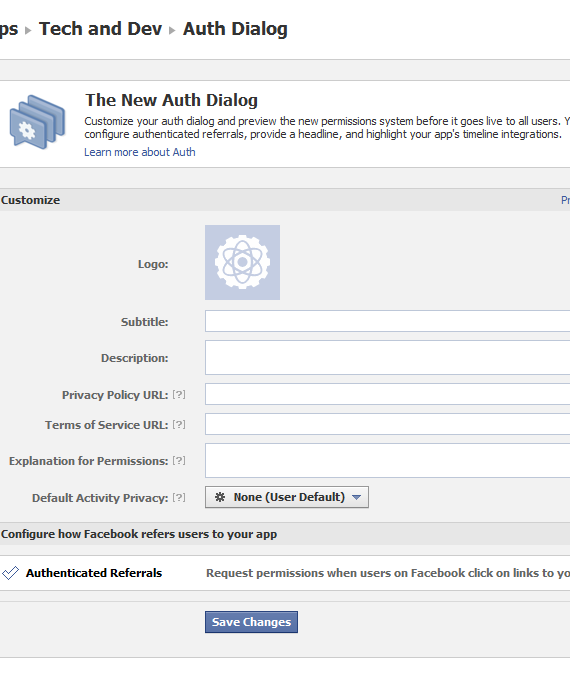 The "Auth Dialog" link is on the left sidebar. You can check how will the app dialog will appear by clicking on the Preview Current Dialog. 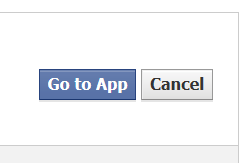 It's very important to set a logo for your application, otherwise later on, when you decide to work with Open Graph, facebook will reject your application. We've found the following policy violation with your app and you need to address this issue by [DATE] at [TIME] or your app may be subject to enforcement action. That's it for our basic tutorial! 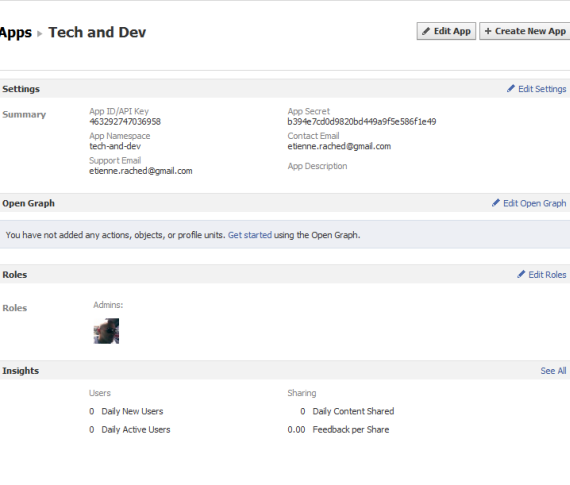 In my next tutorial, I will show you to build a php facebook app and work with the permissions and login.